Awards International is a leading expert in Business Awards programmes. Their Awards include UK Customer Experience Awards, UK Business Awards, Gulf Sustainability and CSR Awards, International Business Excellence Awards and Professional Sales Awards. We are working together to develop a new Award based on using the simulation to find the best marketing companies in the UK. To find out more, please visit www.awardsinternational.ae or contact Market2Win. 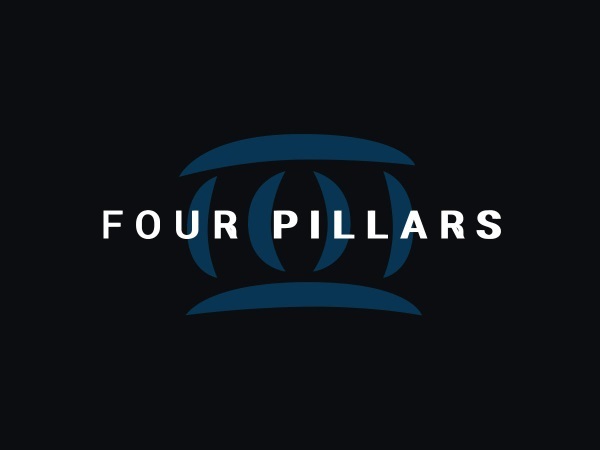 Four Pillars is a training and consultancy company which works with both sellers and buyers in B2B relationships. We work closely with its founder, David Atkinson, in a number of areas but particularly around getting the procurement piece right in our selling simulation (SAM2Win). We also work together to provide additional tools and training materials to teach B2B relationship management from both sides. To find out more, please visit www.4pillars.org or contact Market2Win. U-learn provide education, training and consulting services in China. Their focus is on building the right sales & marketing skills for the future and strategic transformation. They work with some significant clients including Midea, Whirlpool, Heinz, Nestle, Swire Beverages (the main distributor for Coca Cola in China) and Sun-YiXian University. 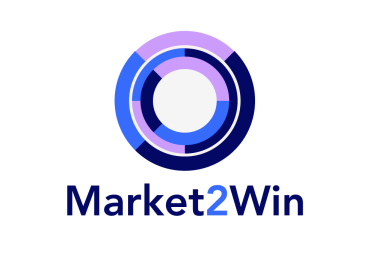 They have worked with Market2Win to translate one of our simulations into Chinese and embed it within their learning programmes. We are also working together to develop new simulations for the Chinese market. To find out more, please visit http://www.u-learn.cn or contact Market2Win. Market2Win – Middle East provides a range of market research, training and consulting services across the Middle East region. We work closely with its leader, HussamAsmar, on selected Middle East opportunities ensuring the best combination of international tools and experience is applied effectively to the specific local needs of the different Middle East markets.Hussam also provides valuable commercial input to our global operations. To find out more, please visit https://www.linkedin.com/in/hussamasmar/ or contact Market2Win. QuoLux supports the development of leadership skills within individuals and their senior teams by providingprogrammes and consultancy to directors and owner-managers. Market2Win provides simulations for selected QuoLux programmes and is working closely with the company to bring to market new simulation-supported executive programmes in the future. To find out more, please visit https://www.quolux.co.uk or contact Market2Win. Life Cycle Shpk are business turnaround specialists in the retail sector. They engage deeply with high street names to understand the root cause of problems and fix them to dramatically improve profitability. This may include taking over the role of CEO to ensure change happens quickly and effectively. By acting in this way over the past 7 years all their clients have seen dramatic improvements in profits. Their services included executive consulting, management consulting and training. Their Managing Partner, Ylber Kuraja can be found at https://www.linkedin.com/in/ylber-kuraja-2a230722/ or contact Market2Win.